Halloween is right around the corner and not only are decorations out at the stores but the zombies, ghost and ghouls are already making an appearance. And Saturday, August 1st was no exception as we entered the Haunt Faire which took place in Hauppauge, New York. A paranormal event for all horror fans included special guest such as Philip Friedman from Insidious and Shadow of the Blair Witch, Nick King from Sinister, Sinister 2 and Paranormal Activity 3, J. LaRose from Saw 3, Insidious and Repo the Genetic, among other great guest and artist. The fair feature performers, panels, a car show and more. 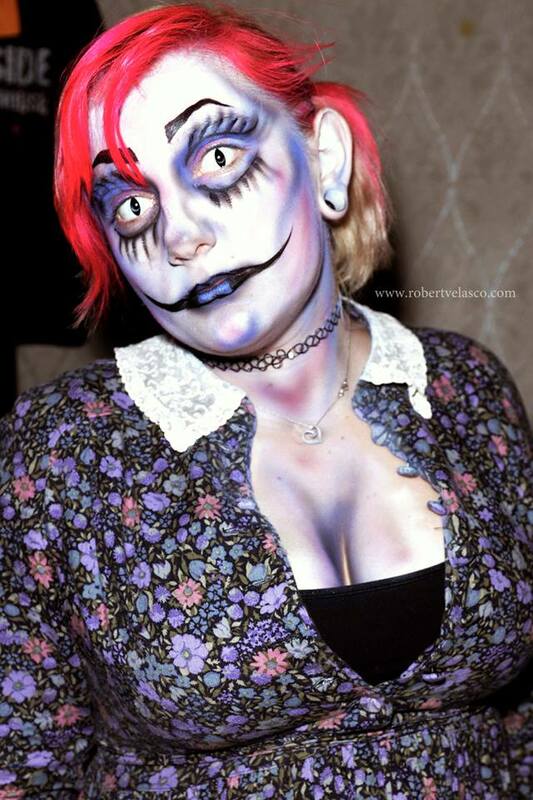 Auditions for local haunted attractions were held during the faire and there were many professional makeup artist available to help guest preparing for their auditions. The costumes where amazing some of the highest quality horror we’ve seen to date. Everyone seemed to be having a great time and many vendors where on hand with both horror and non horror items for sale. 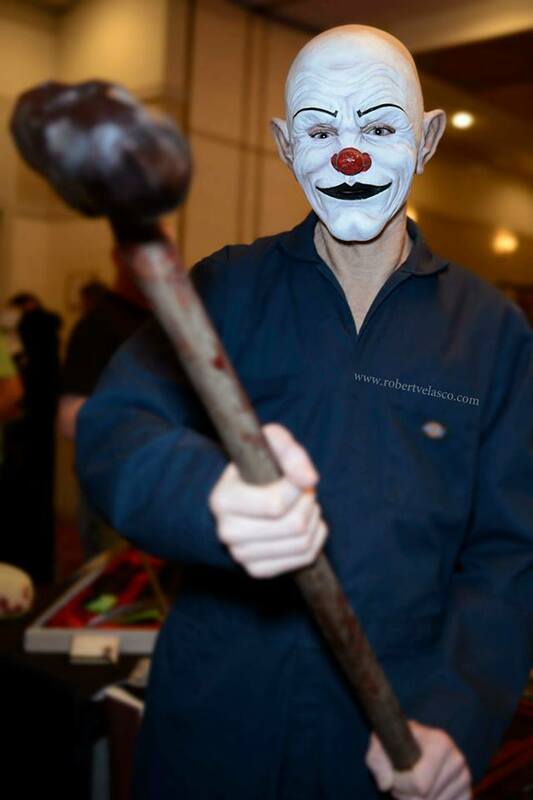 This was a must attend event for the horror fan in all of us. For more on the Haunt Faire visit www.haunt-faire.com.